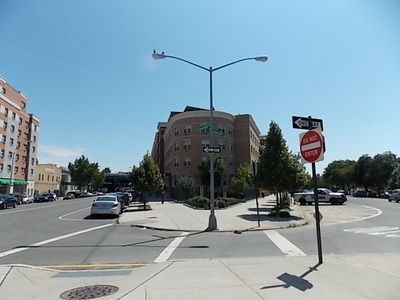 One of the most talked about areas in the South Bronx, from the era when The Bronx was burning, the neighborhoods have been rebuilt and reconstructed. 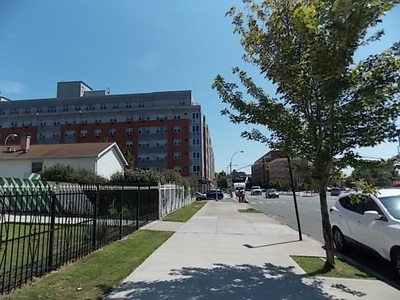 This tour takes through various areas of the South Bronx which experienced despair and urban decay, they were considered not salvageable or manageable and many people abandoned the Borough through some of the toughest decades in the history of New York City. 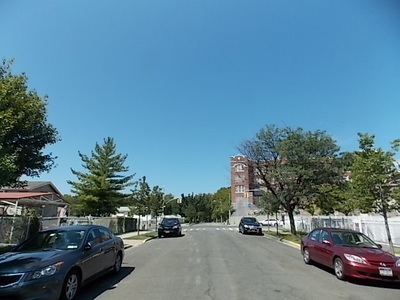 With community support, perseverance and grass root programs, these neighborhoods were uplifted and now our residents are living The American Dream. Learn about the past, present and future of these beautiful historic neighborhoods.